The BenQ / Qisda Group is focused on three major fields in the healthcare industry: professional medical equipment, personal healthcare, and healthcare services. 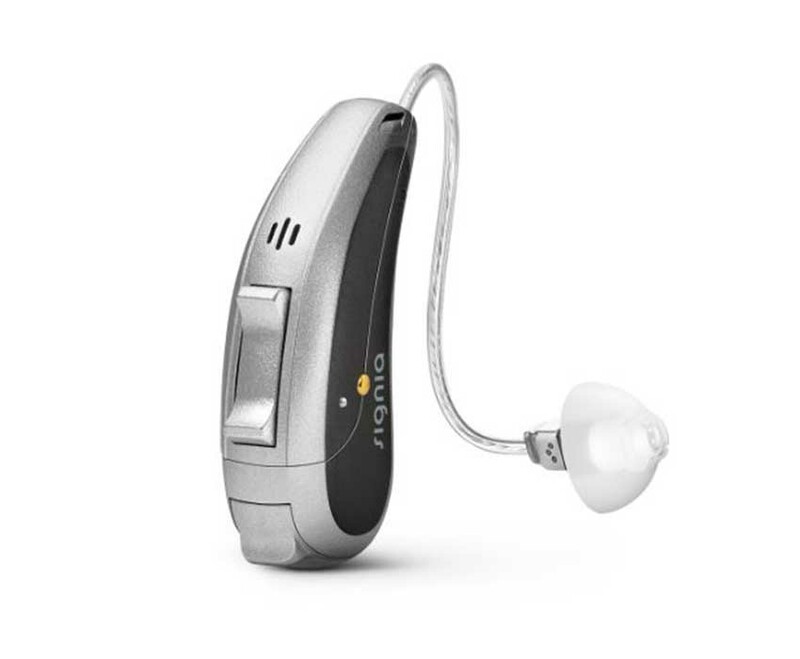 The Group's BenQ Dialysis provides a comprehensive line of products and services for dialysis patients, while BenQ Hearing is dedicated to increasing hearing aid adoption rate and enhancing "impressive service". With key technologies and brand-name service, the BenQ / Qisda Group injects the healthcare industry with the spirit of innovation. 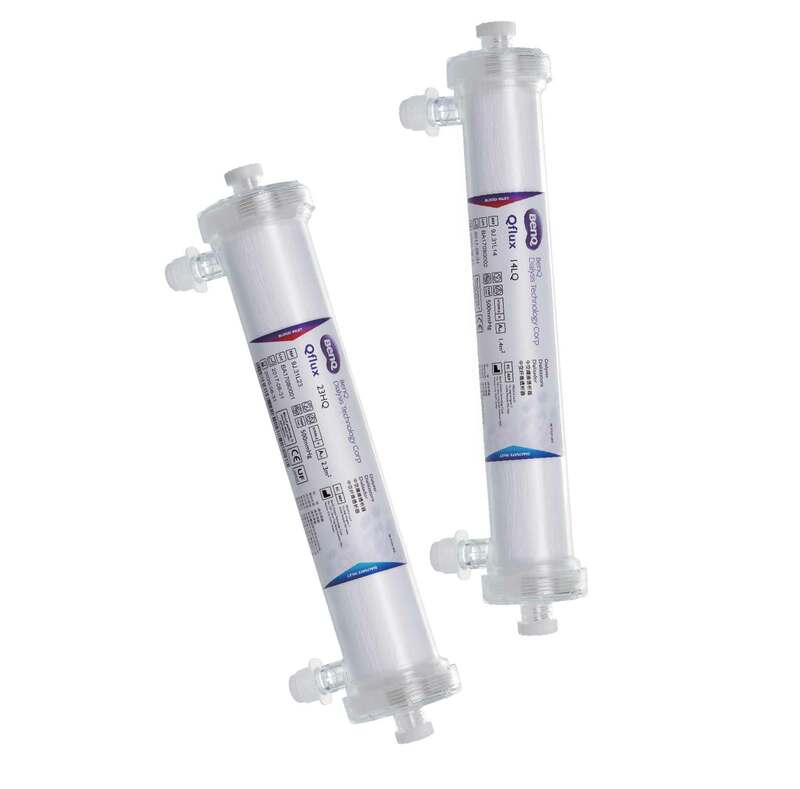 In the past, the key technologies for making dialyzers were in the hands of a few major manufacturers. BenQ Dialysis, with investment from Qisda and in collaboration with a European company, has successfully developed its own artificial kidney, the BenQ Qflux Dialyzer. Since obtaining the TFDA license for medical devices at the end of last year, the product has garnered positive feedback from dialysis centers and clinics in Taiwan. The clinics have in general responded that the removal of medium to large molecules has been excellent, while the removal of phosphorus has been good as well, with itchiness of the skin dramatically reduced. Clinical test reports of the BenQ Qflux Dialyzer has also shown that the urea reduction ratio and Kt/V are both better than the standard set by the Taiwan Society of Nephrology by 10 to 20 %, a result that is on par with international standards. In August this year, BenQ Qflux successfully obtained the Korean FDA license for medical devices, officially entering the Korean market. The next step for the product is to enter China and South East Asia. BenQ Dialysis President Shih-Hsiu Huang notes that multiple international distributors have come to seek cooperation with BenQ for its hemodialysis machine because they see the group's 30 years of experience in production management and manufacturing quality. With Taiwan as its R&D and manufacturing base, the company will accelerate its expansion to international markets in the future, actively seeking cooperation with overseas distributors to create business opportunities. To improve hearing aid adoption rate in Taiwan, BenQ Hearing provides an original service: free replacement for lost or broken devices, so the elderly do not have to worry about losing their hearing aids. This impressive service alleviates the worries that the elderly may have about buying and using hearing aids. New users will also get a free hearing test and a free one-month trial. Hearing aid sizes have been prohibitively large in the past, and many elderly users feel uncomfortable wearing them. However, the new generation of products are only the size of a pinky nail, bringing a new, comfortable experience for the wearer. Currently, the products are divided into two major categories: hearing aids with wireless charging and hearing aids for iPhones. 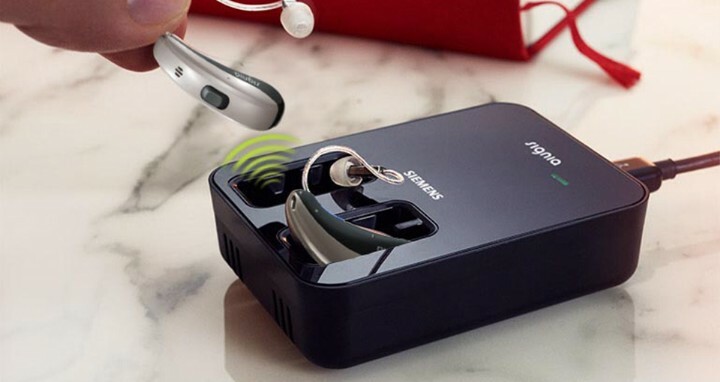 The hearing aid with wireless charging has an elderly-friendly design - the hearing aid can be connected to televisions and mobile phones via a Bluetooth connection. The Signia Pure Charge & Go hearing aid designed for the iPhone features wireless charging and has been on the market since September. Its industry-leading size is so small, it can be hidden completely behind the ears. BenQ Hearing is expected to open its 28th retail store at the end of 2018 to accelerate its march into the Taiwan hearing aid market. Even as early as last year, after it invested in the retail chain Best Sound, the BenQ group had completed the first step: systematic integration. The second step will be to infuse the group’s brand marketing resources and establish brand identity. In the coming years, BenQ Hearing will focus on product expansions in Taiwan and building an Online to Offline (O2O) service platform. In the overseas market, it will proactively seek cooperation with hearing aid distributors as well as partners in the hearing instrument business.